Hey, it Andrew here… I’m the one that puts these blog posts together but Corey is the photographer for this beautiful Central Coast wedding. Although I wasn’t part of the day, the honesty, advice, love and helpful hints that Alice has put into this post makes me feel like I was there for every step of the way. 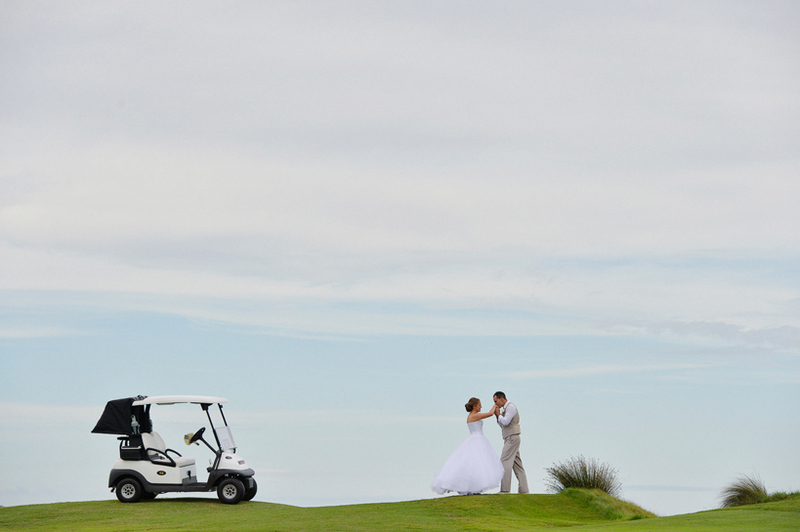 Reading a few of the quotes, there’s absolutely no denying, this was a dream day for Alice and Joel at their Shelly Beach Golf Club wedding. Every couple planning a Central Coast wedding would do anything to have the day that Ash and Matt had at Magenta Shores earlier this year. Although I was responsible for the wedding photography and had a fair idea of how the day was meant to run, I think I can safely assume that everything went entirely to plan… the weather, the location, the guests, the bridal party, the speeches, the emotion and of course, two of the most gorgeous flower girls you could ever wish for. Finding a car park at Manly Beach on a Saturday lunchtime is always going to be a challenge, especially when you definitely have to be somewhere on time. I sniffed out a tight spot between a world famous Manly pine tree and a bunch of trendy motor scooters with plenty of time to meet Aaron and the guys making preparations for today’s wedding. If ever there was a romantic way to describe a wedding day or imagine the courtship of two people, it has to be: the pilot marries the doctor. Just saying it out loud feels like scene from a hollywood movie. Although it’s been a little while since their wedding, I just had to share this perfect day on the blog. Living the Dream… No Really, Danielle and Ian are Living the Dream! How good are weddings that stray a little from the usual – I can’t wait to share all the details. The wedding of Tiana and Ben was a stunning Hunter Valley wedding and one that will stay with me for a long time; not only for its little differences but for the fun, happiness and love that was shared by EVERYONE.